Antonio is a London-based filmmaker with 15 plus years experience working in film. He has just completed, as writer and director, Love in the Age of Fear, a narrative feature. 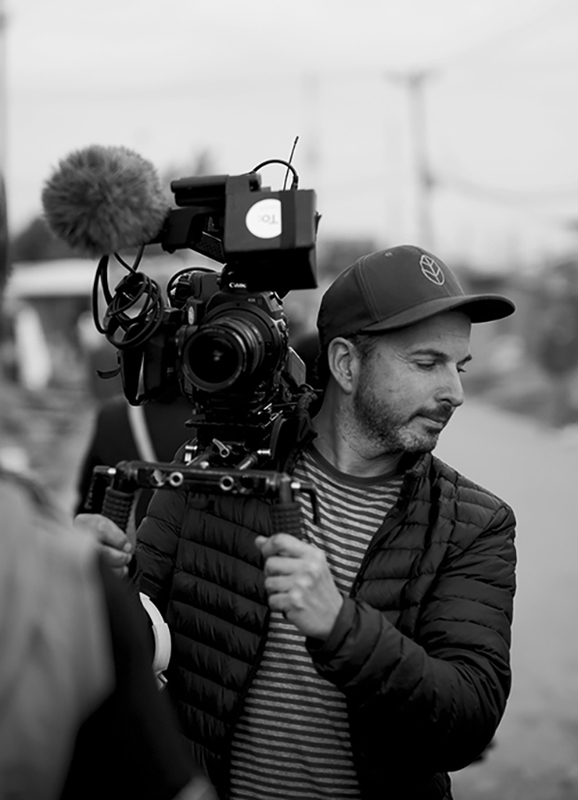 Other recent credits include Justice Seekers, a documentary for Al Jazeera English, as editor Love is Thicker than Water by Emily Harris and Ate de Jong, he was editor and producer of both Grey Matter and Things of the Aimless Wanderer by Kivu Ruhorahoza. He worked in Queen of the Desert by Werner Herzog creating time-lapse sequences for the film. Love in the Age of Fear is his narrative feature directorial debut. 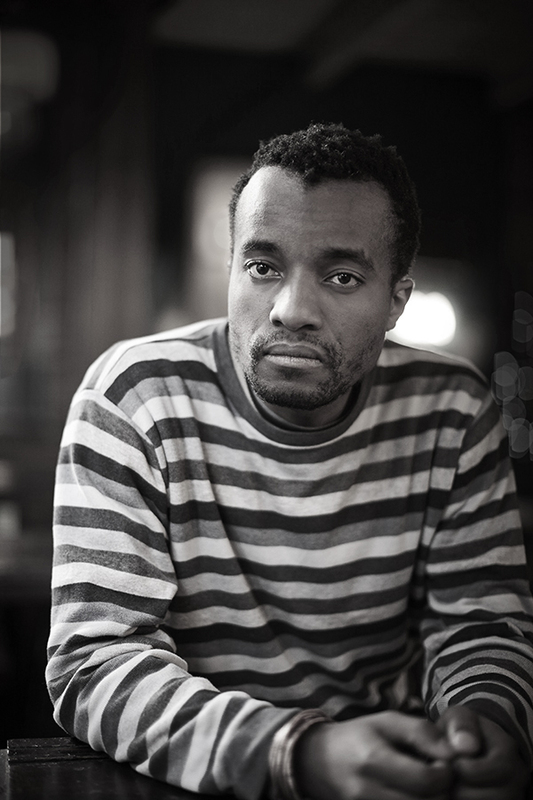 Kivu Ruhorahoza is an award-winning screenwriter, director and producer. His first feature film, Grey Matter received a Jury Special Mention for Best Emerging Filmmaker and won the Best Actor award at the 2011 TriBeCa Film Festival. The film went on to win Best Director and Signis Award at the Cordoba African Film Festival, Jury Prize at the Khouribga African Film Festival, Grand Prize at the Tübingen French Film Festival and many others. Kivu was a 2012 Rolex Mentor and Protégé nominee. In 2015, Kivu’s latest feature Things of the Aimless Wanderer had its world premiere at Sundance Film Festival.